Any school can teach a curriculum. 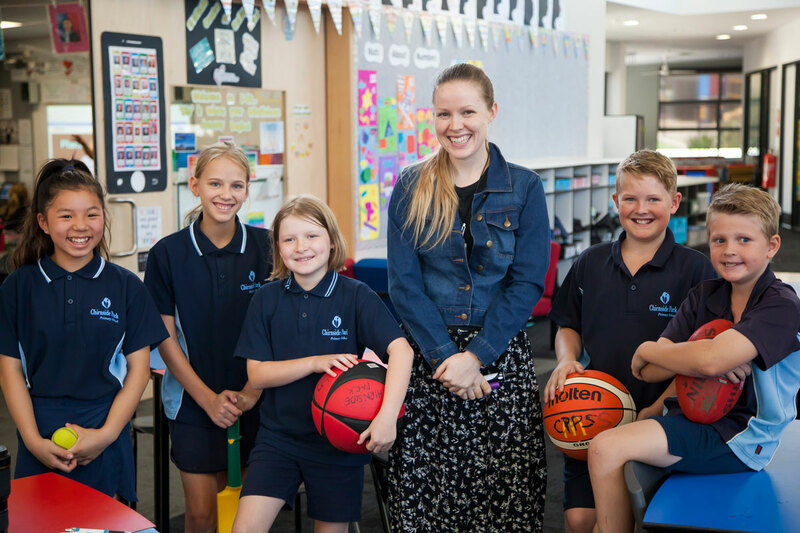 Amazing schools like ours at Chirnside Park is full of teachers actively and passionately exploring the possibilites of making their teaching practise more innovative, engaging and fun at every turn. This is the single ingredient that drives the most growth in our students. The success we attain is not only evidenced from the assessement data – but it’s seen through the smiles and joy we see on our students faces as a concept is grasped. This is the indefinable element that drives us as teachers to produce and grow our own teaching skills year in, year out. 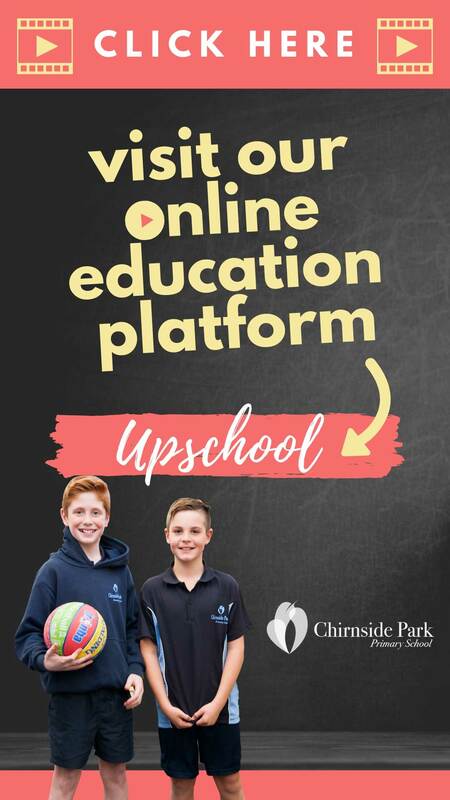 One of the pillars of the strong education we offer at Chirnside Park. We make numeracy engaging by bringing it to life with real world problem solving. Science, tech, engineering, art & mathematics sets students up to be critical thinkers for life. Ask any student at Chirnside about STEAM & you will probably hear it’s one of the highlights of the week. 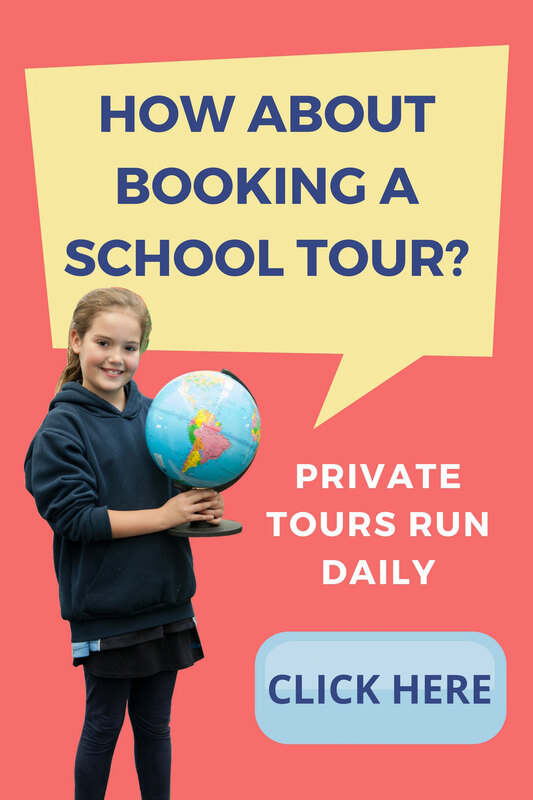 From years 3-6 our students participate in educationally linked trips off site to many destinations throughout Victoria. The annual surfing safari for Year 6 is a highlight! It allows children to see deafness and disability in a new light and is a valuable tool for communicating with deaf people. Our aim is to promote healthy bodies and healthy minds through our brillaint P.E. program. One of our Prep programs to teach Spelling/Reading and Writing is “Jolly Phonics”. The students learn how to relate sounds to symbols using interactive singing and movement games. It’s lots of fun and the children find it easy to learn phonics. To help teach Grammar and Punctuation we have adopted a program called Kung Fu Punctuation. The children learn karate movements and associate them with punctuation. It’s a fun way of remembering to use capitals and full stops. Students are also explicitly taught comprehension skills while reading. They Make Connections, Infer, Visualise, Summarise and Predict, in order to deepen their comprehension and understanding of different texts while still reading with understanding and fluency. We are very proud of our innovative reading program. 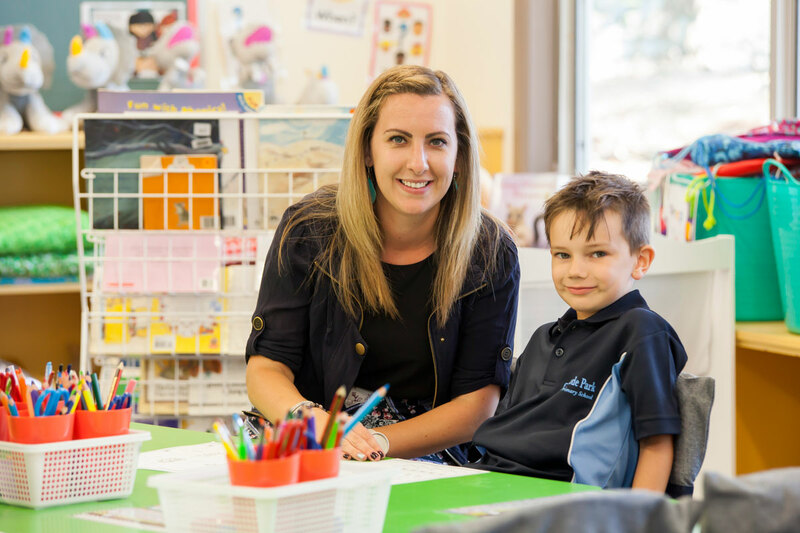 This program has maximised student engagement and produced amazing results by responding to the needs of each student. Students are explicitly taught reading strategies and how to use them in their reading. Their skills and understandings are reinforced in small group and one– to- one teaching. Students are supported to select ‘good fit’ books that interest them from the classroom library. These books have just enough challenge in them to support and develop students’ use of these strategies. Students challenge themselves and create personal learning goals. They then participate in focussed independent reading and partner reading to practise strategies that have been introduced. Students are inspired to respond to their world and record their ideas in a range of ways. They use their experiences and visual prompts to create narratives, persuasive texts, informative reports and poems. Students utilise technology and a range of materials to publish their work. We also explicitly teach students how to develop their vocabulary and use new words in their written pieces. We have an extremely successful reading program that explicitly teaches our students to read using critical Literacy skills. Our program is so successful that we have many visitors from other schools who want to learn about the program. Our children not only read with expression and fluency, they read with deep understanding and are able, even in Prep, to discuss ideas and concepts in a sophisticated way. Our Reading program is linked to a strong focus on oral language which develops children’s vocabulary and builds children’s confidence. In addition to this we have an explicit program in place across the whole school that teaches children spelling rules as well as grammar and punctuation. These foundational skills are critical if children are going to get the most of their education. Our students are immersed in real life Maths that is relevant and fun! We assess our students before beginning new concepts and teach to each students’ point of need to ensure they are being challenged to reach the next step in their learning. Students participate in a range of games, activities, targeted learning tasks, and receive small group instruction to support the development of numeracy skills and strategies. Students use programs such as ‘Mathletics’, iPad apps Blitzmaster and other engaging, interactive tools which assist them in their learning of critical mathematical skills. Mathletics can be accessed at home to support further learning. 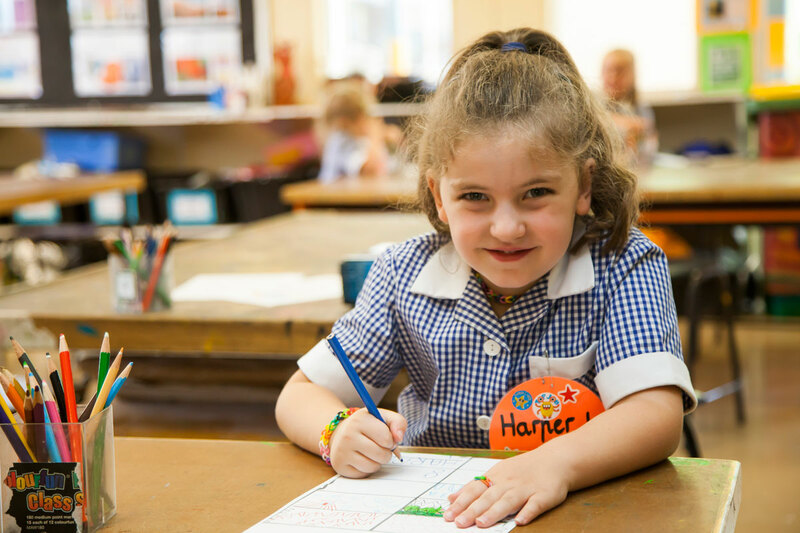 Our highest priority is providing students with a positive and safe environment that promotes the development of self esteem, strong friendships and the social and emotional wellbeing of students. Students are supported to develop vital life skills such as working co-operatively, building resilience, and effective communication and interpersonal skills as a foundation for later learning. We are a part of the Virtues Project which aims to build character in children and gives them the language and understanding of how to be model citizens. 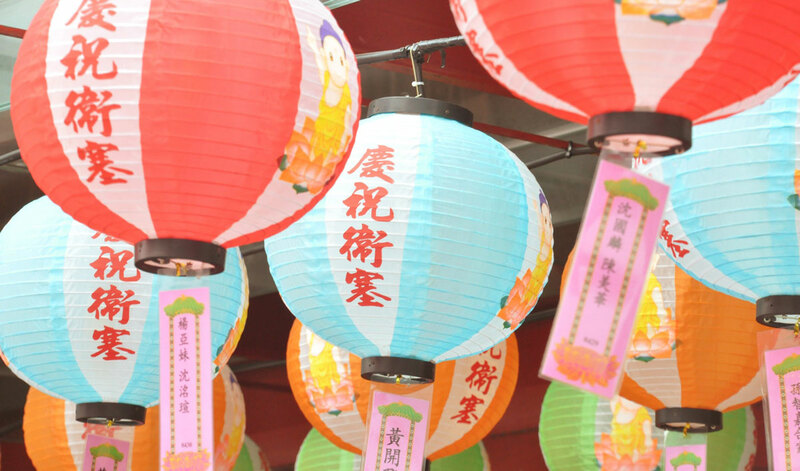 Students are explicitly taught what these virtues mean and are acknowledged for using them. In this way we devlop good character. In Music sessions we sing, dance and play instruments every week. The lessons are designed to enhance creative, mathematical and higher order thinking as well as developing self-disciple in a fun environment. 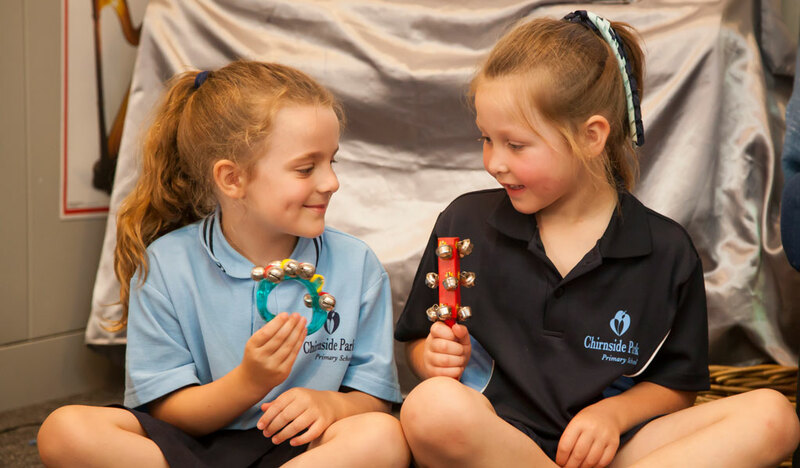 Highlights of the Music program include: the yearly whole school production, Grade 3 to 6 choir performing at assemblies and special events and the end of year Christmas Carols community night. The senior school learn African Body Percussion, developing high level rhythms and routines individually and with peers. Private tuition is offered in guitar, keyboard and drums. Art students have fun learning to creatively express themselves in a variety of media, including painting, drawing, sculpture, ceramics, wood work, printmaking and sewing. Subject matter draws on each student’s observation and imagination, creating a lively, interactive learning environment. Our main goal is to embrace the artist in every child, and to help them understand the importance of art throughout their life. As each child discovers that art is a process not just a product, they are able to create work that reinforces their self-esteem. We utilise a wide range of technological tools to enhance student learning. Every classroom has an interactive whiteboard and a pod of computers. There are also large banks of laptops and iPads in years 3-6 and in Prep-2 there are class sets of iPads. 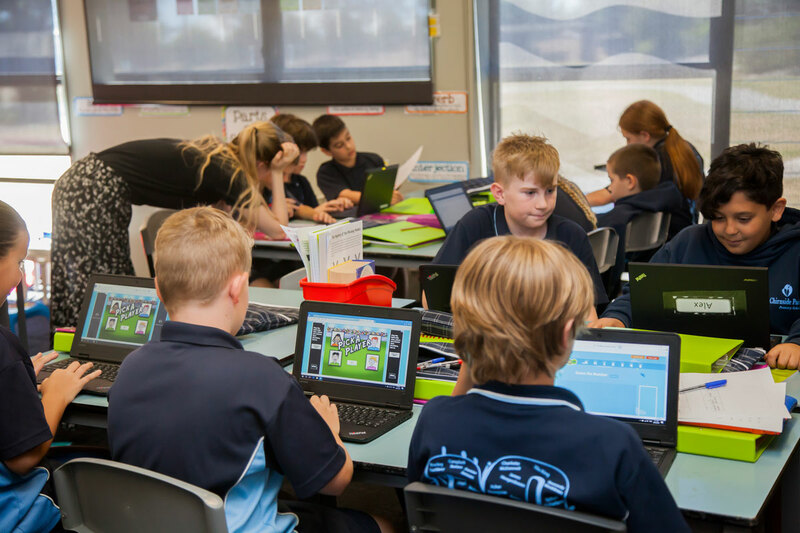 A range of engaging software is used to enhance literacy and numeracy learning and prepare students for a world filled with Information Technology. Students need to use their knowledge of Maths such as directions and angles to code the Bee Bots to make them move around in different directions. They can turn left and right and move forward and backwards. They can even be programed to write numbers and letters. We link Science and sustainability into our Literacy & Numeracy programs as a means to engage students interest. Hands on activities inspire children to discover things about the world and develop not only their knowledge and understandings but provide inspiration to read, write and talk about their experiences. 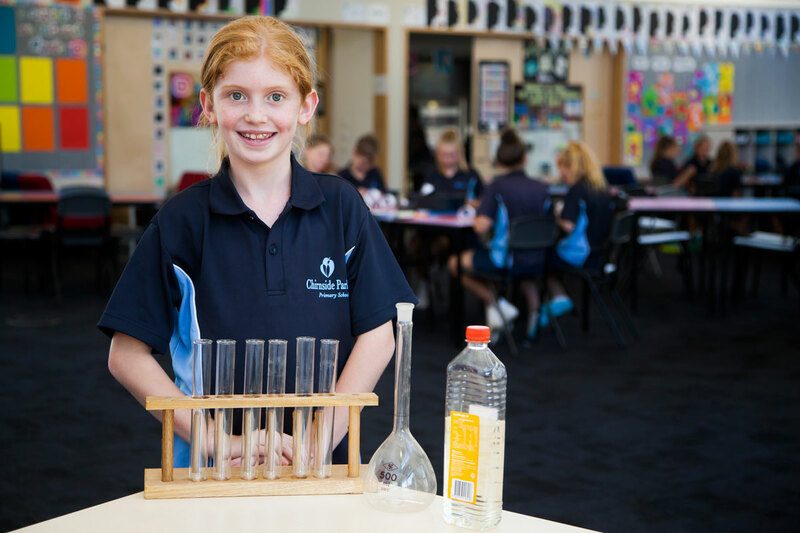 Students use a range of materials to create their own lava lamps, flying machines and balloon hovercrafts as well as making delicious food in cooking. Students are using their computers and iPads to solve real life problems, create graphs and designs using different programs and are learning how to create their own video games and cartoon animations. Students are learning to deconstruct a variety of old electronic devices and learn about each of the components within them and how they help to make the devices work. Students making different masks and props to then act out plays that they video using iPads. Students use a range of hands on materials to build and create different objects and designs using geo boards and construction equipment. They also use computers to complete problem solving activities. 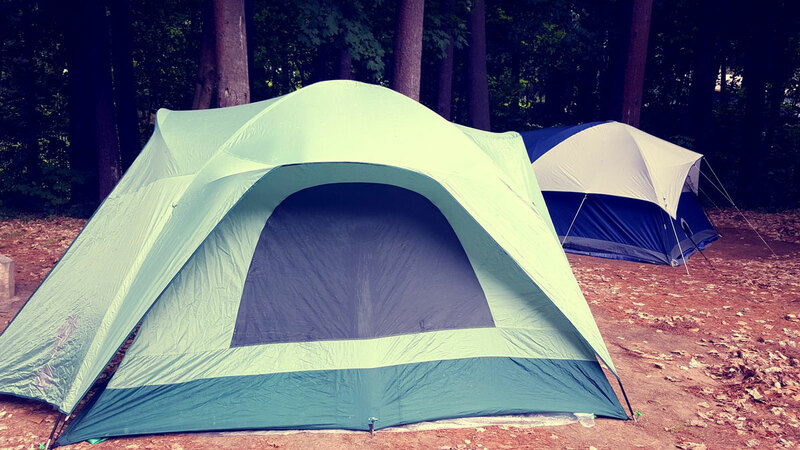 Our camping program is for Year 3-6 students and children enjoy educationally linked excursions throughout Years Prep-6. One of the highlights for the Year 5/6 is the annual surfing excursion. Our school has chosen to teach Auslan as our second language. 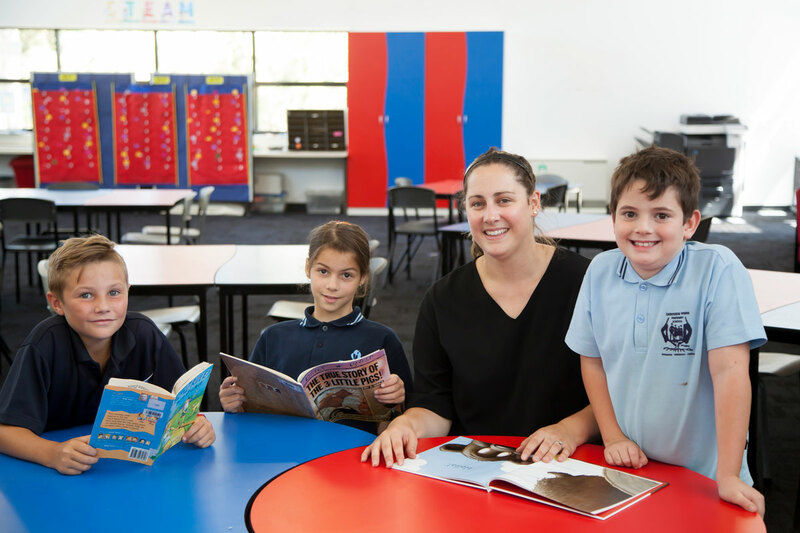 In a survey conducted in 2018 our school community overwhelmingly chose Auslan as the language of choice. 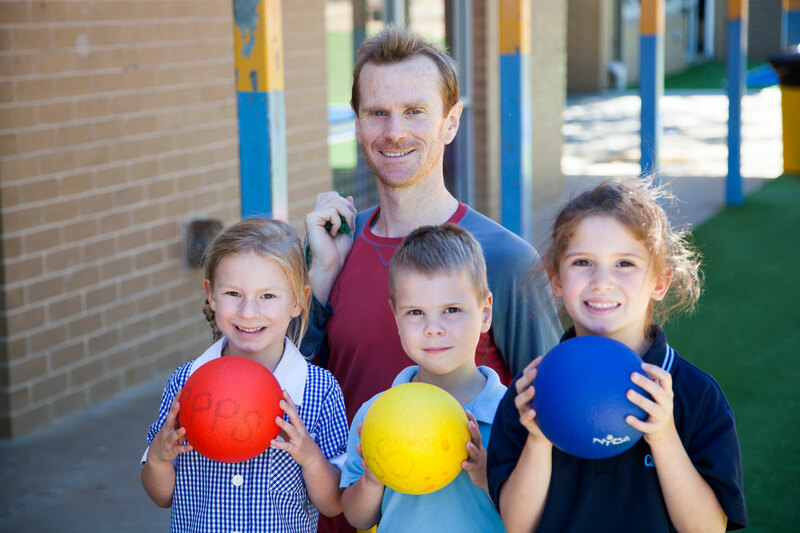 Physical Education classes are designed to enable students to build sport specific motor skills and movement patterns, to develop their sporting prowess, and also to be motivated about keeping fit and healthy throughout their lives. 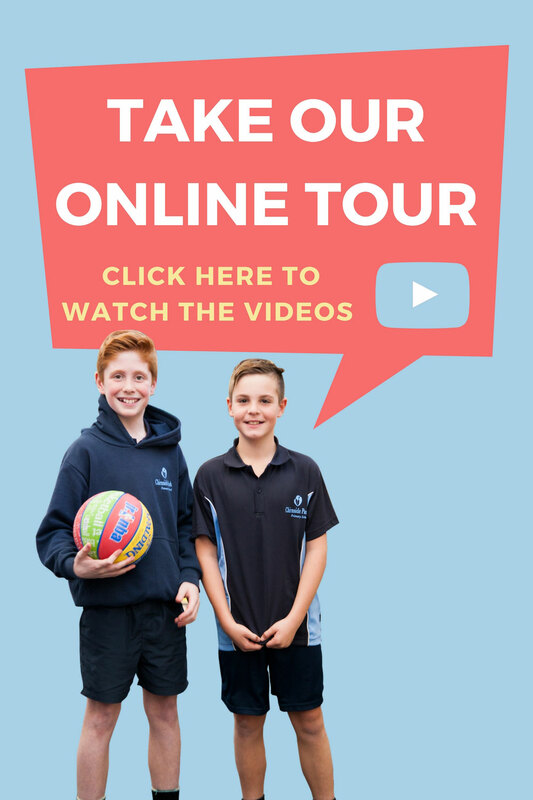 Students have many opportunities to take part in intra-school and inter-school sports competitions across all year levels.